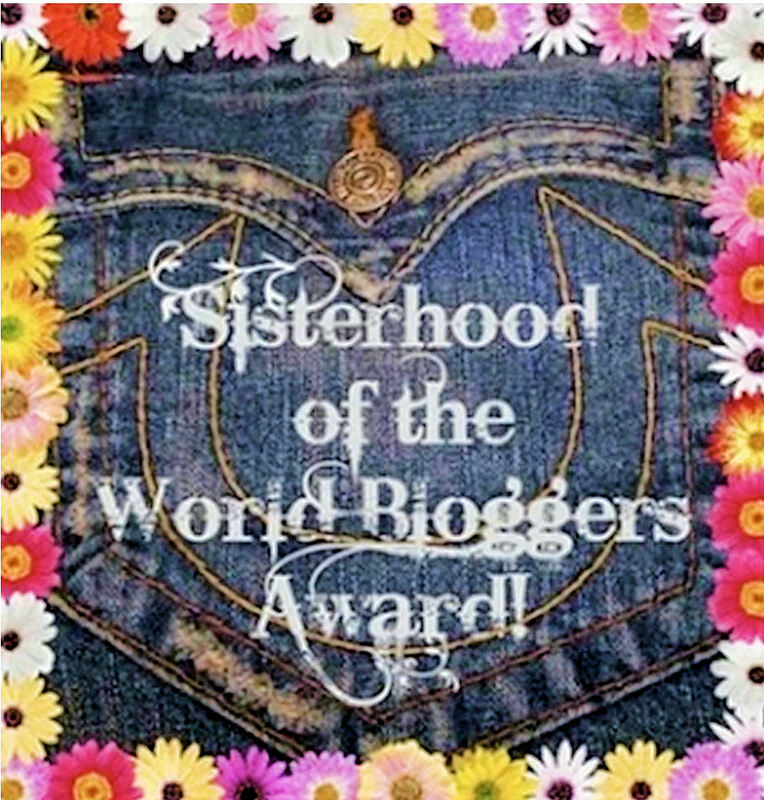 I am excited that I have been nominated by the very sweet Natasha from blondebeauty13 for the Sisterhood of the world bloggers award.. I am grateful that fellow bloggers recognize me as one of them.. It means a lot to me.. Thank you Natasha! For those not familiar with these kind of blog awards, basically I answer questions set forth by the host (blondebeauty13 in my case).. and then I get to nominate 10 fellow bloggers and get them to answer my questions.. It helps to get to know the bloggers a little better each time.. 🙂 and then the chain continues..
1. What’s your favourite makeup brush brand? Aghhh.. It is really tough for me to choose one brand because the brands vary in quality and pricing! So, I’ll cheat on this one and pick three so I can address various budgets.. 😉 My high end pick are brushes by Wayne Goss, my relatively affordable pick is Sigma and my affordable brush brands are Real Techniques and Elf! I am amazed at how good quality their brushes are for the price..
2. What is your favourite highstreet clothes store? I am not a very brand conscious person.. My style is quite casual and I like anything that’s comfortable.. The store I like in the US is JC Penny.. I think their clothes are well worth the price.. Other stores I like are Forever21, Macys and Kohls..
3. Favourite highstreet makeup brand? Hmmm…. hmmmm…. Probably Revlon.. Since many of my drugstore products are from that brand.. I also enjoy products by Loreal..
4. What is on your top 3 high-end makeup wish list? Lol.. I have such a loooooooong list of high-end makeup wish list!! Top 3 would be Tom Ford eye shadow quad in orchid haze or cocoa mirage or cognac sable, Paula Dorf sheer crease brush (I can never seem to find this brush!) and Chanel blushes! 5. If you could only choose two items of makeup for the rest of your life, which would it be? I would say Concealer since it can double up as a foundation.. I can always sheer it out if the need be.. The second product is a tie between a setting powder and a lip stain! I need both! lol..
6. Matte or glossy lipstick? I prefer Matte and creamy lipsticks.. not glossy.. I absolutely love Tarte lipsurgence in Envy! I have finished two tubes of that and am onto my third tube.. It’s my go-to product for any look.. It looks quite natural on my skin tone..
hmm… Its tough.. I am torn between two cities.. Mumbai and San francisco! Mumbai because that’s where I was born and was raised for the most part and my family lives there.. San Francisco for its sheer beauty! Both cities are special to me..
9. If you were to be one of the F.R.I.E.N.D.S characters, which would you be? I don’t watch much of F.R.I.E.N.D.S on my own.. Hubby, on the other hand is a huge fan! So, I do end up watching some episodes here and there.. I am assuming I have to choose a female character.. I would probably be a hybrid of Monica and Rachel..
10. Lastly, what’s your signature scent? I haven’t checked if the following bloggers have done this before but here’s my list of bloggers that I nominate for this award..
1. What is your favorite skincare product? 3. What is your favorite concealer for acne scars or other discolorations? 4. What hair products do you use between one wash to the next, including styling? 5. What is your favorite family of color?